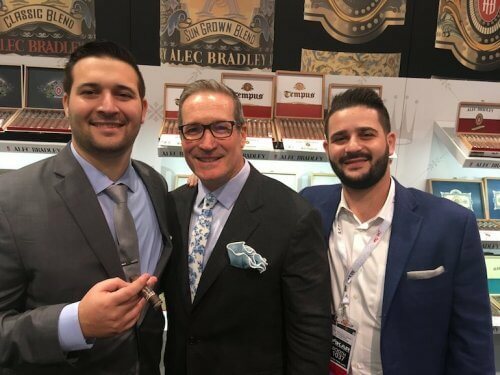 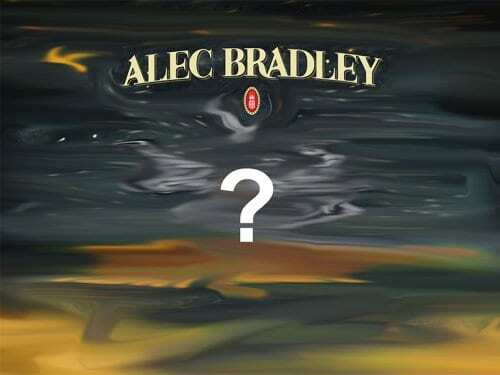 Alec Bradley Cigars have started shipping their 2017 TAA Exclusive cigar, Black Market Illicit. 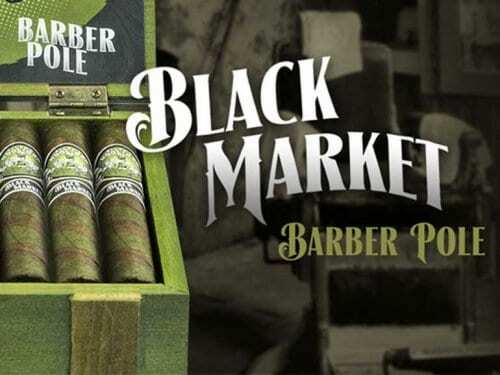 This iteration of the Black Market line is rolled in a 6-inch by 50 ring Toro size featuring a Nicaraguan wrapper leaf and flavorful Honduran and Nicaraguan dual binder wrapped around fillers from small-yield farms in Nicaragua. 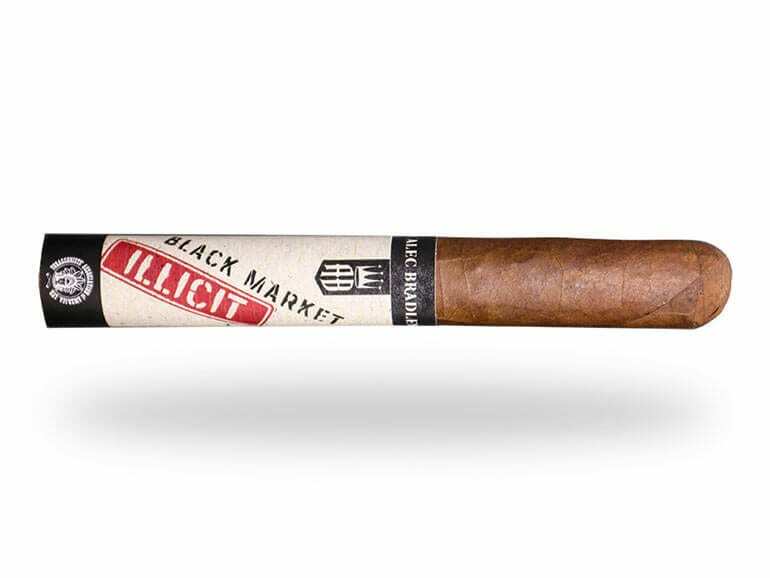 MSRP for Black Market Illicit is $8.75 per cigar and it will be available in a 22-count box. 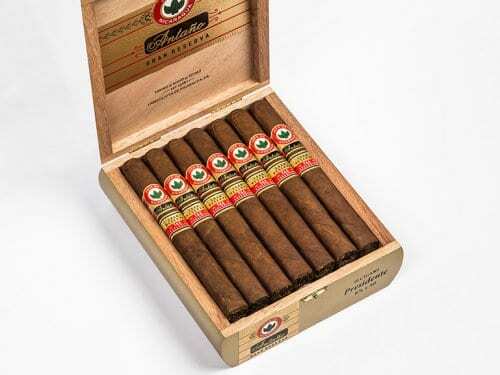 The release is now being shipped to TAA retailers in the USA.